Energy drinks are all the rage among children and young people. However, the government is seeking views from the public on ending the sale of energy drinks to children and young people in England. The consultation proposes that a ban would apply to any drinks that contain more than 150mg of caffeine per litre and prevent all retailers from selling the drinks to children. The move comes as the government published its childhood obesity plan in June 2018. The childhood obesity plan highlighted the measures as well as commitment to halve obesity in children by 2030. 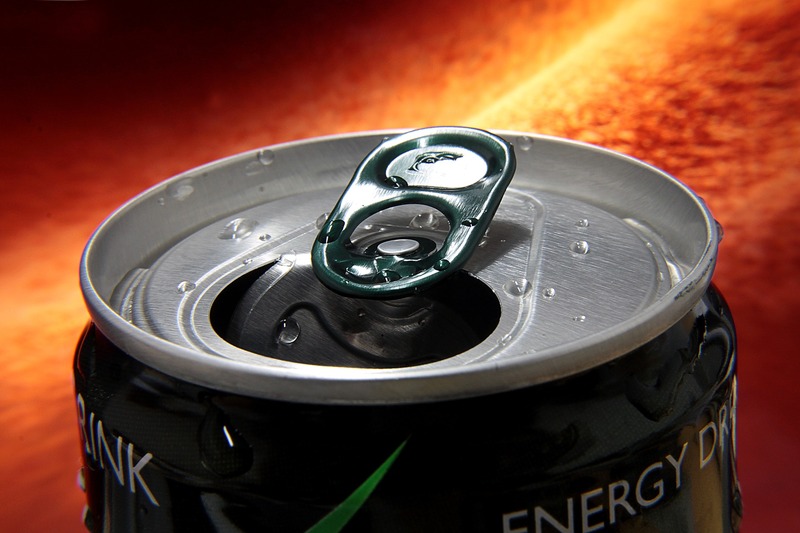 Despite major retailers already banning the sale of energy drinks to children. Children are still able to buy them via vending machines. Smaller convenience stores are also allowing the sale of energy drinks to children. It is thought that in the UK more than two thirds of all 10-17 year olds and a quarter of 6 to 9 year olds consume energy drinks. An energy drink can contain 80mg of caffeine, which is equivalent to 3 cans of cola. Typically you will find that the majority of energy drinks contain 60% more calories and 65% more sugar than other regular soft drinks. The consultation closes on the 21st November 2018.